and then decorated them with an older Kaisercraft paper range. 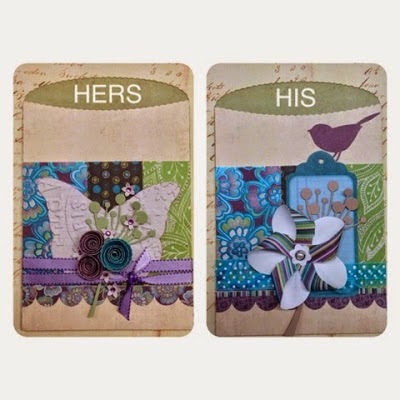 Just add a pretty tag inside the pocket with your special message. These pockets are so gorgeous Elizna! I really did love these!